Pfizer $PFE confirmed that the company had received grand jury subpoenas from the U.S. Justice Department as part of an antitrust investigation focused on intravenous saline solution makers, said Reuters. Note that in a regulatory filing last night, ICU Medical $ICUI disclosed that on April 18, in connection with the Hospira Infusion Systems business that the company acquired in February 2017 from Pfizer. See Stockwinners.com to read more. ICU Medical received a grand jury subpoena issued by the U.S. District Court for the Eastern District of Pennsylvania, in connection with an investigation by the U.S. Department of Justice, Antitrust Division. The analyst is encouraged by “solid” January intra-quarter volume growth, improving gas price trends, strong retail sales growth, and broadly positive card issuer trends. Further, Greene continues to believe that MasterCard and Visa are attractive at current levels, given their defensible market positions and strong long-term prospects. Nonetheless, he prefers Visa relative to MasterCard at present given the continuing U.S. volume boost from the Costco $COST wins and JPMorgan Chase $JPM Sapphire Reserve momentum, apparent conservative guidance, and Visa Europe accretion benefits. Johnson & Johnson (JNJ) shares dropped 3% after the healthcare giant posted better than expected profits but lower than expected quarterly sales. Meanwhile, shares of Netflix (NFLX) declined over 2.5% after the company mixed Q1 report and Q2 guidance. Industrial goods seller, Grainger (GWW) shares dropped to their 52-weeks low after the firm cut its full year Earnings per Shares (EPS) view to $10.0 0-$11.30 from $11.30-$12.40. The firm also lowered its FY17 sales growth view to 1%-4% from 2%-6%. The firm blamed the pricing acceleration and a 1% reduction in sales from foreign exchange as the culprit for the miss. Among the notable losers on the day was Barracuda (CUDA), which dropped 17% after it reported quarterly results and provided lowered guidance for the first quarter and fiscal 2018. Also lower was Cardinal Health (CAH), which fell 11.5% after announcing that it will acquire a patient product portfolio from Medtronic (MDT) for $6.1B and warning that it now sees its FY18 EPS to be flat to down mid-single digits, citing the impact of generic deflation and other factors. 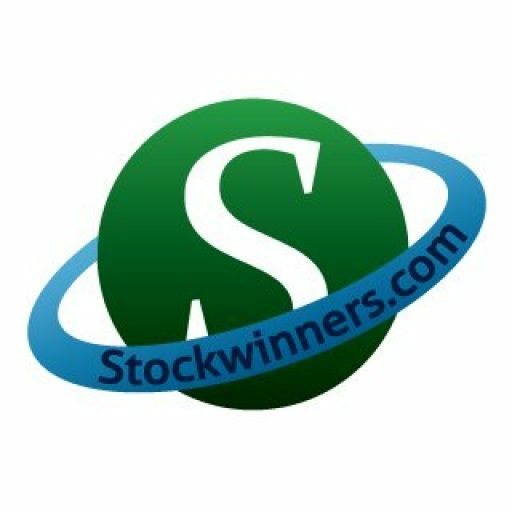 Stockwinners.com is one of the oldest stock and option advisory sites on the web. We have been providing winning picks since 1998. 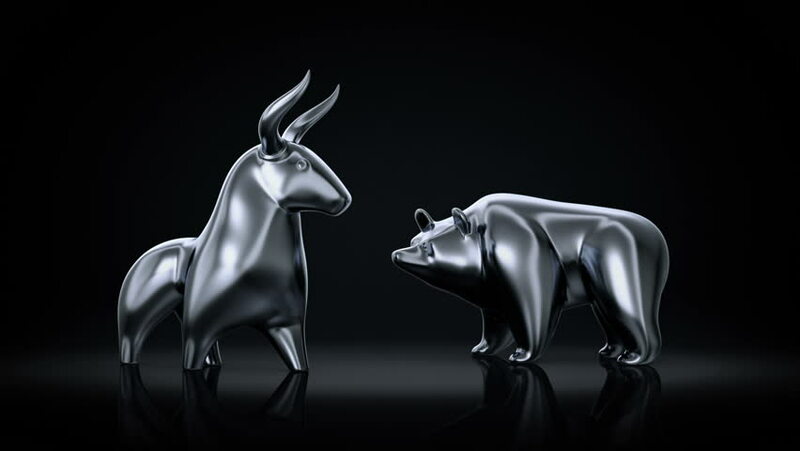 A 2-week Free Trial Membership is available at https://stockwinners.com/Information/Pricing .